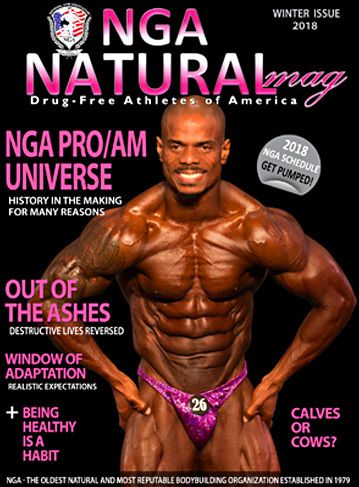 Welcome to the NGA NATURALmag! 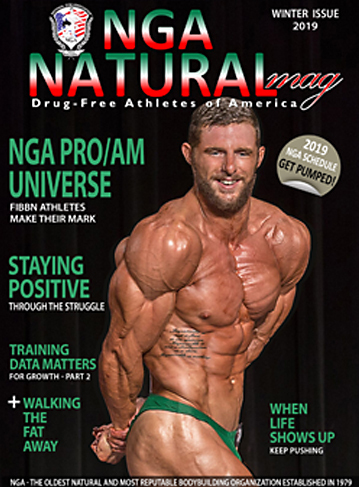 Download a PDF of a NGA NATURALmag Issue! 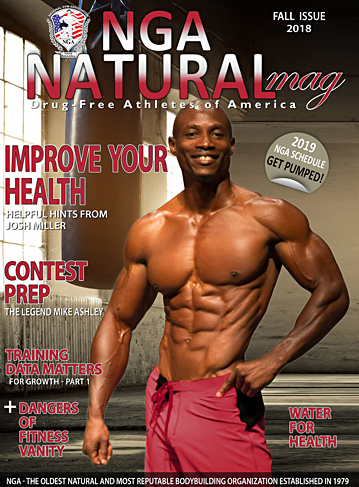 Each NGA NATURALmag digital flipbook issue is available to download as a PDF direct to your desktop and print. We hope you enjoy reading our magazine! Please take a moment and join our mailing list. 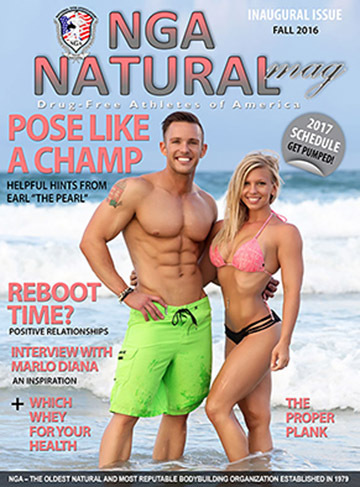 Interested in submitting an article for the NGA NATURALmag? Please call 1-954-344-8410 or email Francine Bostinto at nga@nationalgym.com. 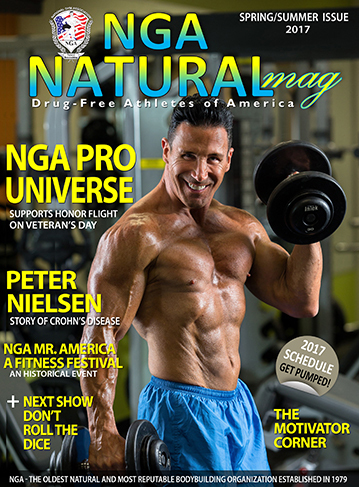 Advertise your company in the largest NGA magazine across the country! 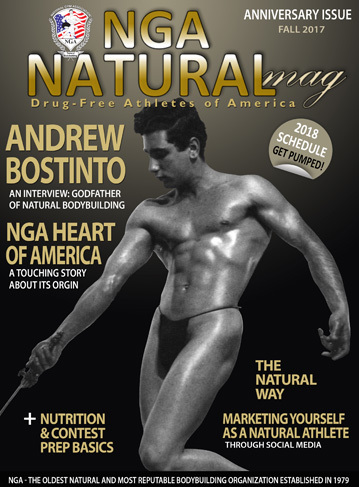 Copyright © - National Gym Association – All Rights Reserved.